For our first feature, we have a set that includes 10 credit card icons that are made in 3 various designs: reflective, rounded, and square. Each of these icons is available in PNG (50px and 100px), AI, EPS, and PSD format. 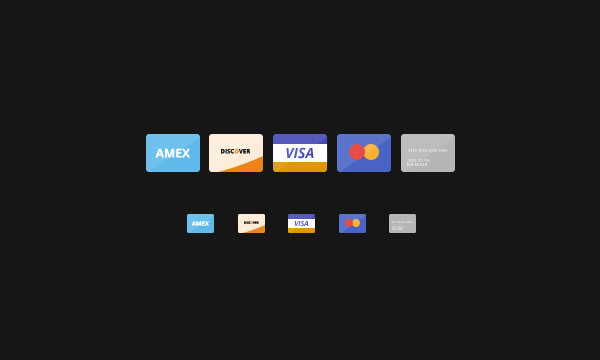 This set contains 8 various credit card icon designs that come in 8 different sizes (64px to 512px). These icons are free to be used for any of your personal or commercial/client-based designs and business-themed projects as long as it is attributed back to YOOtheme. 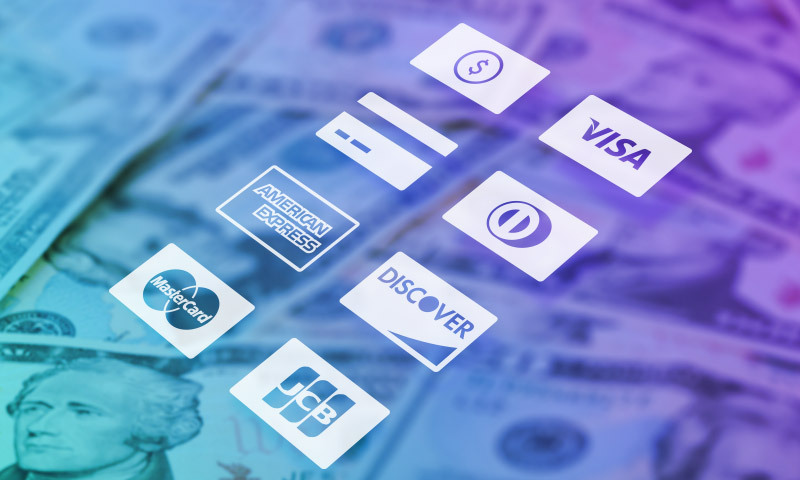 Here we have 12 icons of payment options such as Visa, Paypal, Amazon, and more. Each of them are designed in gray and white minimalistic designs for a total of 24 icons in this pack. For this next freebie, we have another set that contain 12 icons of some of the most popular credit card brands such as Master Card, Visa, American Express, and others. They can be downloaded in PNG and PSD format where each has 4 sizes that vary from 24px to 64px. Here is a set of 10 beautiful credit card inspired icons. They are designed with realistic details, which are well organized in groups and layers for you to edit and rescale in sizes depending on your personal preferences. The pack comes in PSD format. This next set is filled with flat design icons of credit cards. 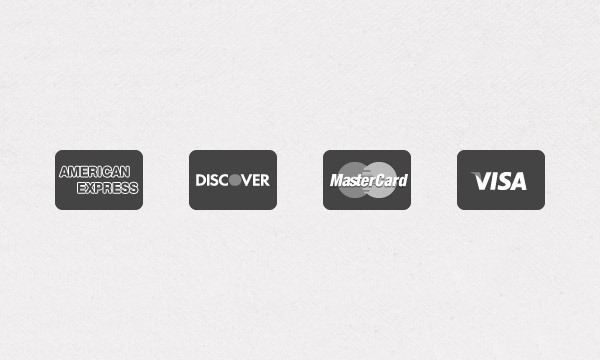 It specifically includes 5 different credit card icons, each with 2 various sizes. The file is in a PSD format with Open Sans font used in all of the logos. The set contains 4 unique credit card icons that have 3 variations: monochromatic, transparent, and the original design. These icons are scalable in any sizes without losing their crisp details. Here is another flat design icon design of credit cards. This can be perfectly used for web design, especially today where modern websites are more inclined to flat designs. Why not expand your choices in choosing beautiful icons? Here you have another beautiful set of flat credit card icons that you can use for your design projects. This set contains 9 nicely designed credit card icons that come in 3 sizes. They are all in vector shapes in AI file. This means that these icons are scalable to your own preferences. This pack includes 21 icons. They are royalty free for use in both personal and commercial projects. They can also be modified depending on how you need them for your design. Here is a free set of 4 greyscale icons for payment buttons. The download will give you their PNG format in 22px (with the @2x version). The source (PNG for Adobe Fireworks) is also included. This next pack has 8 icons in flat and simple design. It comes in PSD format where the layers grouped and organized. The shapes are also preserved in vector for you to rescale in specific sizes that you need on your project. A pack for your minimalist web design, these 5 icons will put cool web elements to your design. The pack covers 5 flat icons in SKETCH and PNG format that comes in 5 sizes: 24px, 36px, 48px, 72px, 72px, 96px. This set contains 24 beautiful payment icons. These icons have 2 various designs, one with white background and one with the colored set. They can be downloaded in EPS and PNG format in 128×80 pixels. They can be applied for your personal and commercial design projects. Note: All visual content above is copyright to its respectful owner. This entry was posted in Freebies, Resources and tagged cards, credit, freebies, icons. Bookmark the permalink.